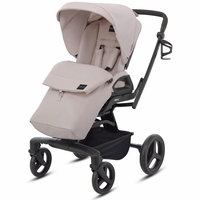 For over 50 years, Inglesina has dedicated itself to creating baby products with heart, and you can see and feel that with every stroller, high chair, and pram. This is a company built and nurtured by engineers and designers who are also moms and dads and who know intimately the thrill and responsibility of parenting. 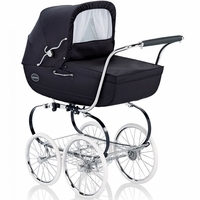 One of the first international companies to revolutionize the pram, Inglesina strollers have become the benchmark for quality, luxury, and comfort in infant and baby transport. 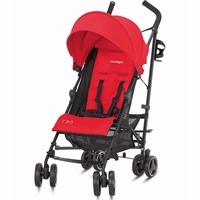 The Quad, known as the SUV of strollers, lives up to its nickname. EVA wheels with ball bearings and shock absorbers allow your little one to ride in total comfort, no matter the terrain. 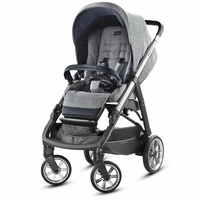 In addition, the Quad comes with rugged outdoor features like a rain cover, a warming foot muff, adjustable footrest, and a foldaway hood � so you and your baby can get outside and explore in comfort in any kind of weather. 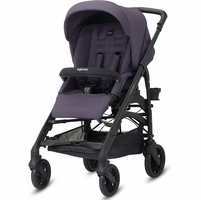 If you�re looking for the elegance that defines Italy�s unique style and beauty, the award-winning Trilogy allows your baby to face in or out, and features the Inglesina patented locking system, which allows you to open and close the stroller with one hand � without having to remove the stroller seat, regardless of the seat position. 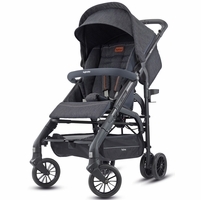 Like all full-size Inglesina strollers, both the Quad and the Trilogy fold and push with one hand, making transport a breeze for moms and dads of any height. 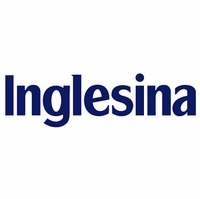 True to its values, Inglesina uses plush fabrics, rich colors, and only the strongest, most durable materials. Everything is geared towards creating the most comfortable, secure, and safe environment for baby � and peace of mind for parents. 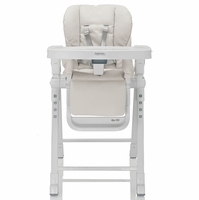 That same aesthetic and quality ethic carries over into all products, including Inglesina high chairs. 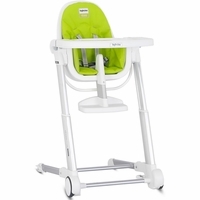 In addition to its sleek, modern design, you�ll notice a few cunning details that really make this high chair different from the rest. First, the height is adjustable to fit comfortably under any table. When not in use, Inglesina high chairs easily fold to fit under a table and out of view for small spaces or for parents with a minimalist aesthetic. 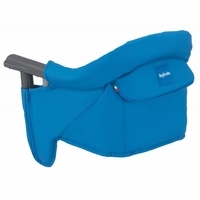 The backrest reclines for comfort and for the occasional after-dinner snooze, and both the dishwasher-safe snack tray and removable seat pads clean up with zero hassle. 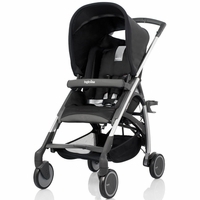 You can see and feel the heart that goes into each and every Inglesina stroller, high chair, pram, and accessory. They know babies. They know parents. And they celebrate both with their time-tested dedication to safety, comfort, and luxury.